InScience is at the forefront of workplace drug and alcohol screening and able to provide devices, expertise, assistance in setting policy, training and educating staff and more. Founder and principal Ann-louise Anderson is recognised as a leader in workplace drug testing across Australasia. 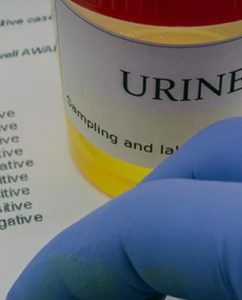 The emergence of on-site testing with either urine or saliva calls for careful management and an understanding of employment law, science and the necessary regulatory requirements. Businesses today opt to focus on core competencies, outsourcing areas of their business needs that are not within those parameters, allowing them to access the very best support and value over time. 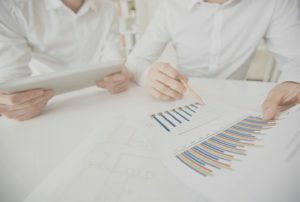 InScience offers a complete service in drug testing – from advising what is best for your company, to writing policy, educating staff and implementing best practice, through to delivery and compliance and helping business owners and managers deal with tricky or sensitive situations. InScience supports all its alcohol testing products with calibrations, service and testing procedure documents through to confirmation. Decades of experience and with an eye to the future means InScience are at the forefront of drug testing for workplaces and businesses. Ann-louise Anderson is the recognized expert in the field and offers a range of training courses as well as being available in a consultancy capacity.